Using design to help schools assess, develop, and recruit the best talent from around the world. 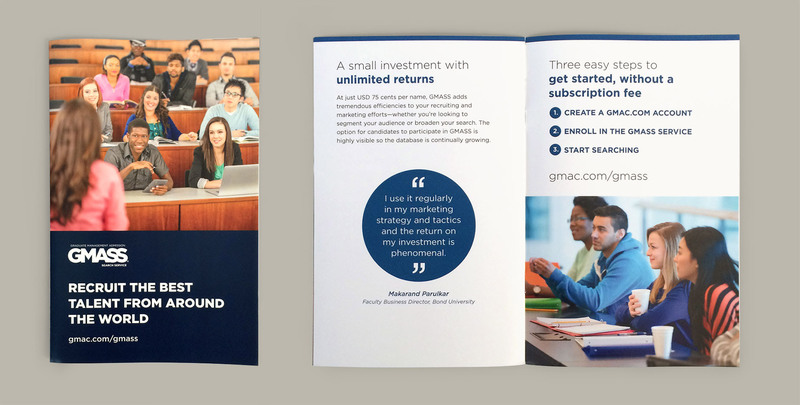 We helped support and extend the GMAC brand in a variety of ways. 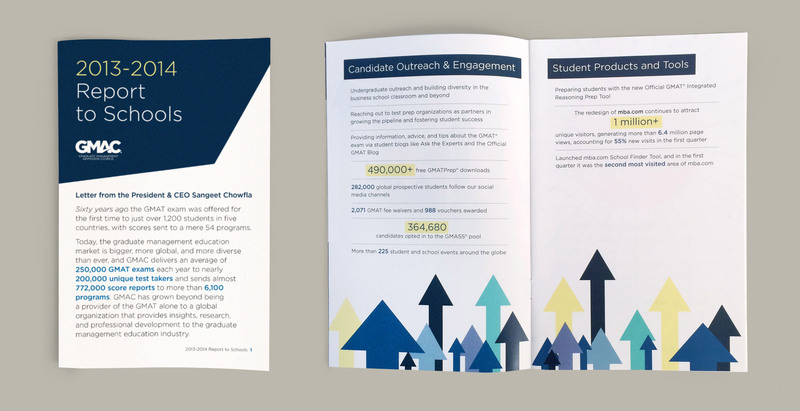 From social media imagery to infographics to printed reports and brochures, we worked with their internal agency to connect with business schools and reach prospective GMAT test takers and graduate management education students. We worked with the GMAC team to ensure that reports and promotional materials could be used across platforms – PDFs for websites or mobile devices and print collateral for events and mailings. 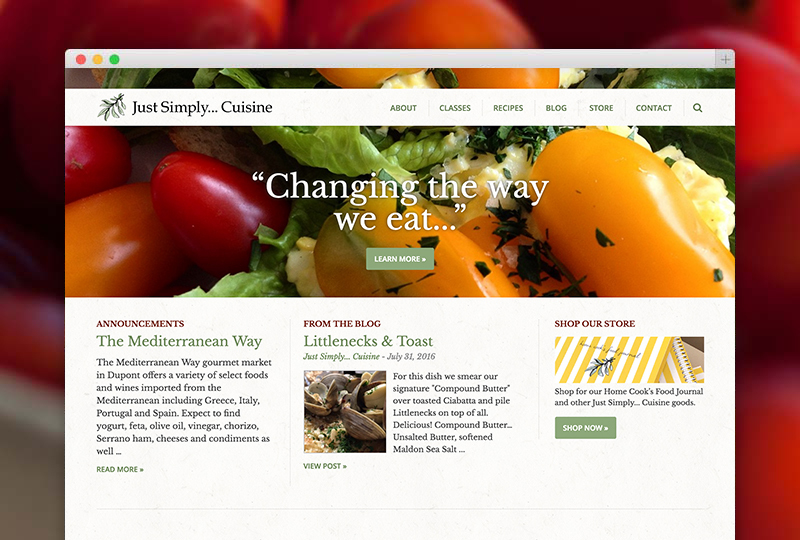 Giving a popular D.C. cooking school a tasty brand and website.